RBg Paris has launched their intense fragrance for men, the 1st June 2018. The fragrance is strong and contains 18% of fragrance and stay long time on clothes and body, around 24 Hours after internal tests. 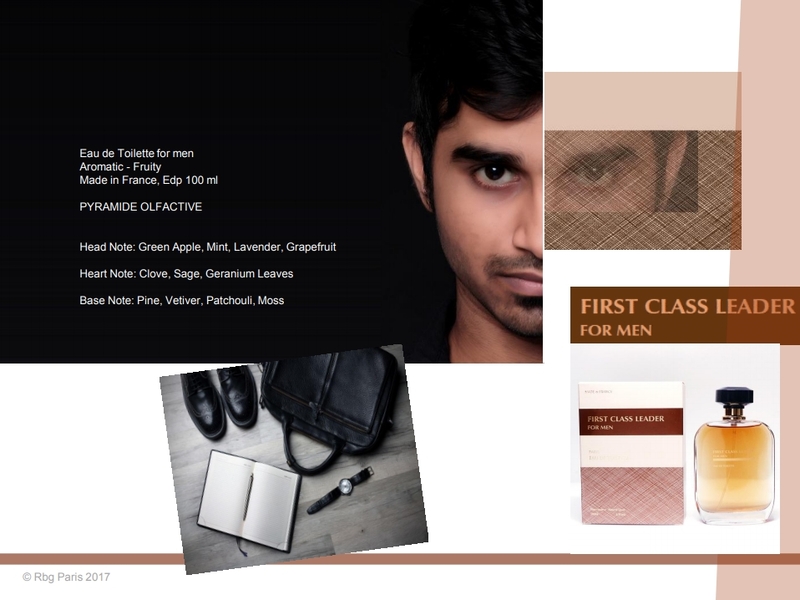 The packaging of first class leader is fashion as french designer can make it. The color of the fragrance is “Cognac” color and remind us the famous alcohol for men. Packaging brown designed by RBg Paris and color of fragrance is dark brown (Cognac). For active men wish to seduce ! This entry was posted in Private label, RBg Paris perfumes and tagged Eau de parfum, Perfume, Private label, RBg Paris. Bookmark the permalink.